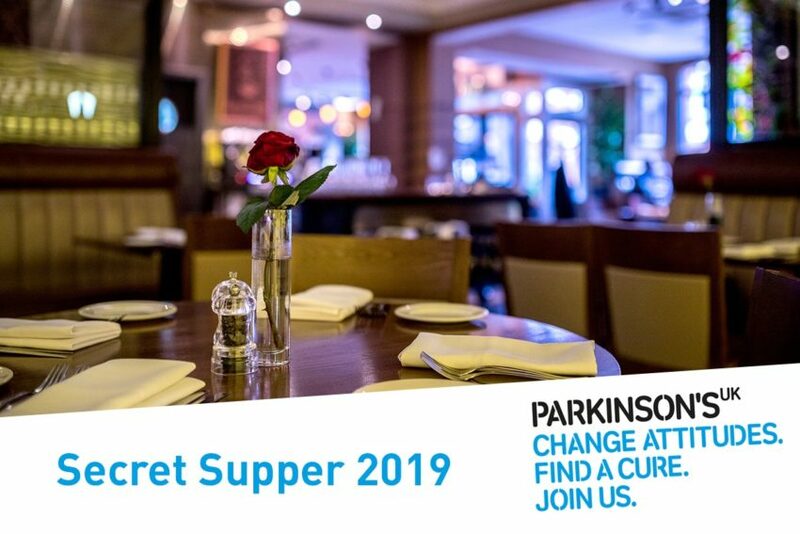 Parkinson’s UK is holding a Secret Supper event in St Paul’s Square on 9th April to raise money for people affected by Parkinson’s. The multi-dining experience will be held in the Jewellery Quarter, where guests will visit three different restaurants for three different courses, with the location of their meals being kept a surprise until the evening. 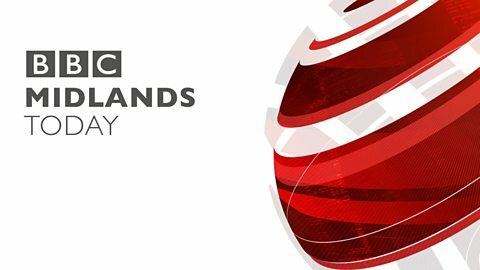 The money raised from the event will fund Parkinson’s UK’s pioneering research to find better treatments and a cure for the condition, as well as its vital support services. Tickets cost £35pp – these include a welcome drink at The Jam House and a three-course meal via some of the areas nicest restaurants. Tickets for the Secret Supper can be bought here. Parkinson’s is a progressive neurological condition. This means that it causes problems in the brain and gets worse over time. The number of people diagnosed with Parkinson’s in the UK is about 145,000. That’s around 1 adult in every 350. Parkinson’s develops when cells in the brain stop working properly and are lost over time. These brain cells produce a chemical called dopamine. Symptoms start to appear when the brain can’t make enough dopamine to control movement properly. There are 3 main symptoms – tremor (shaking), slowness of movement and rigidity (muscle stiffness) – but there are many other symptoms too. Disclosure: It should go without saying, but this is not an ad and I have not been paid to post this. This is a charity event by Parkinson’s UK and all info can be found via the link above.